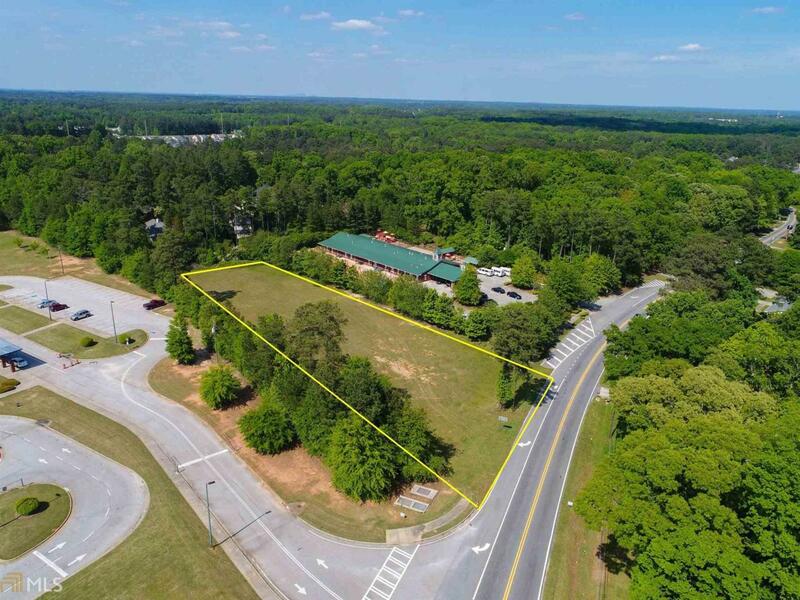 Commercially zoned-1.55 Acres +/- with 178 Ft. of road frontage. Sewage head on site. Great location!